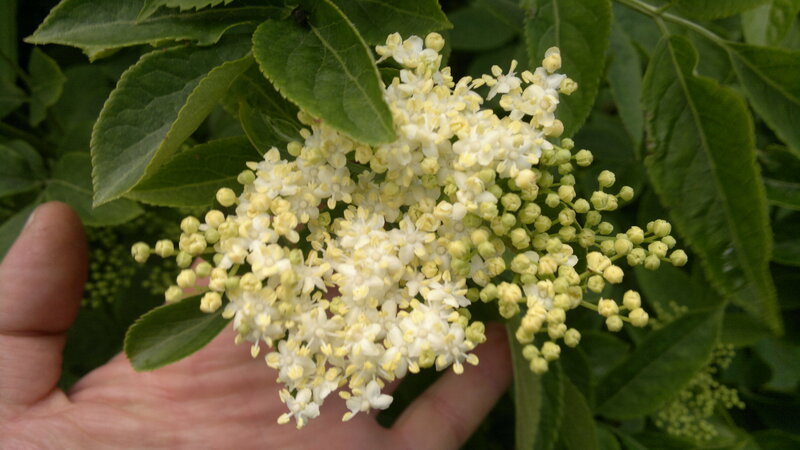 At the garden party, we made some home made elderflower coridal using elderflowers from the garden, and it went down a treat! So here’s the recipe for you. 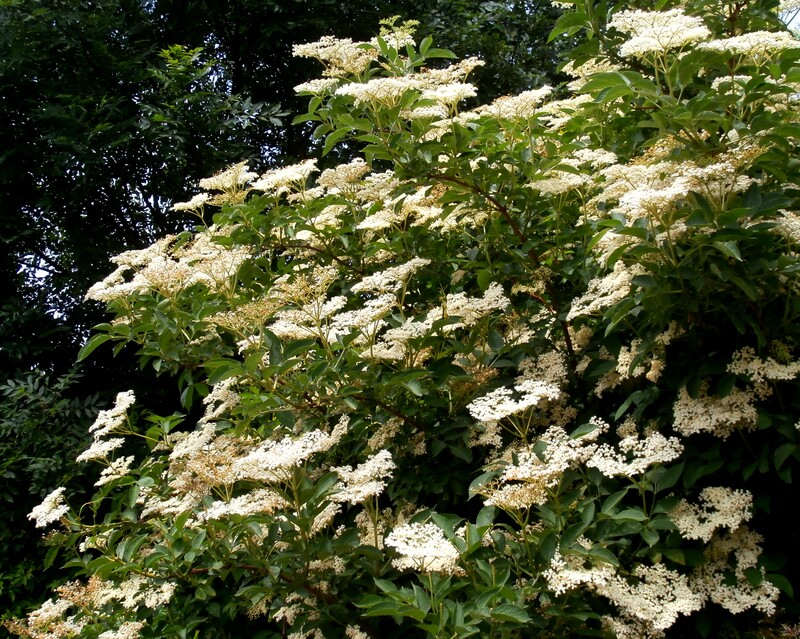 The elder tree is very common – you can spot it all over the place at this time of year by its flowers and their gorgeous smell. There are loads on the bike paths in North Edinburgh. Add the sliced lemons and lemon juice and the elderflower heads. Strain through muslin or through a seive into a jug. Dilute with water to your own taste. If you have any cordial left over, put it in the fridge or in the freezer to keep it fresh. What a taste of summer!